The Upper Grand District School Board selected Fortinet to provide a “security-first” SD-WAN solution to implement their broadband modernization project. 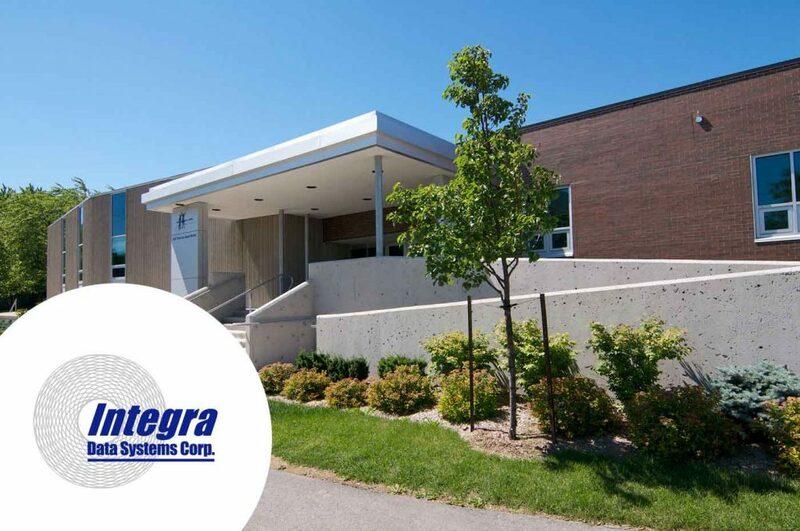 Fortinet helps UGDSB achieve its project goals of improving its Internet capacity and increasing application performance within UGDSB’s existing operational cost structure. UGDSB is leveraging the Fortinet Security Fabric, including FortiGate Firewalls, FortiManager and FortiAnalyzer, to centralize control across its entire infrastructure and enable visibility into applications and users.